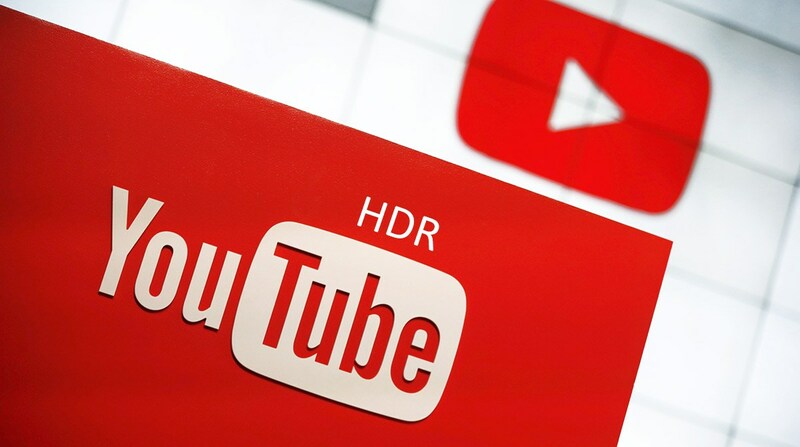 Recently, Google has changed the resolution options or say, limited the resolutions in the YouTube mobile app for HDR videos. The resolution now maxes out at 1080p, regardless of the display of your phone. Previously, the resolution options went all the way up to 4K for devices like Sony Xperia XZ Premium. And for other devices it was at 1440p.